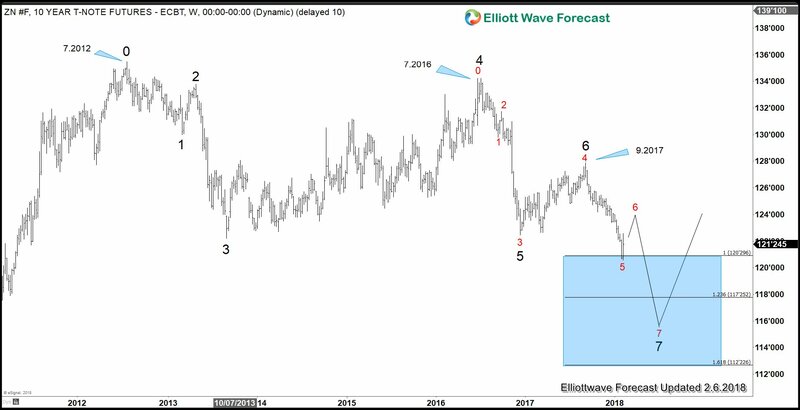 Is The 37 Year Bullish Bond Market Ending? 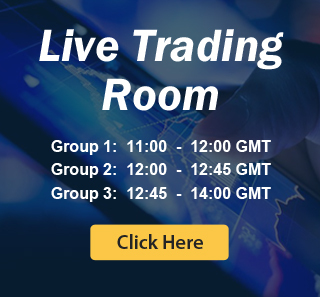 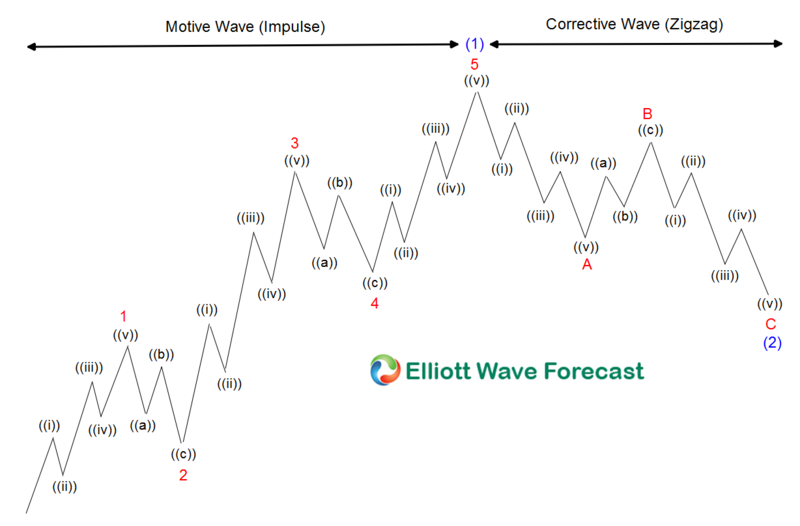 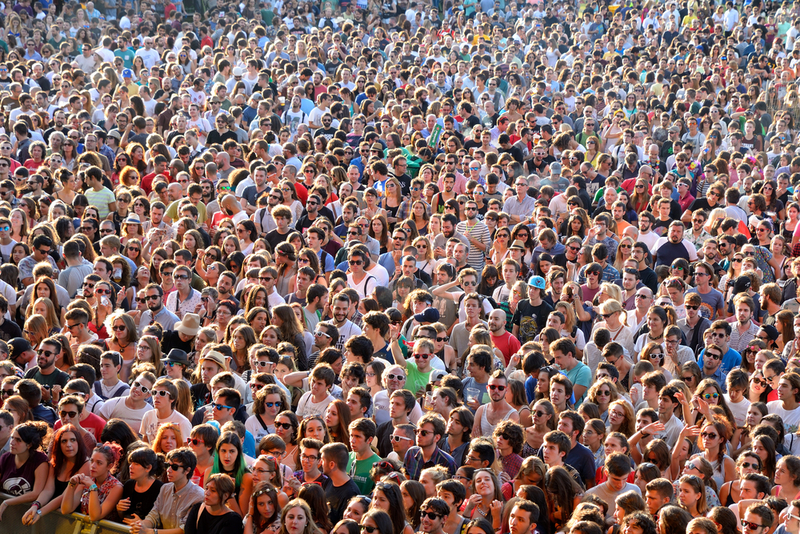 Elliott Wave: Is The Theory Based in Social Mood? 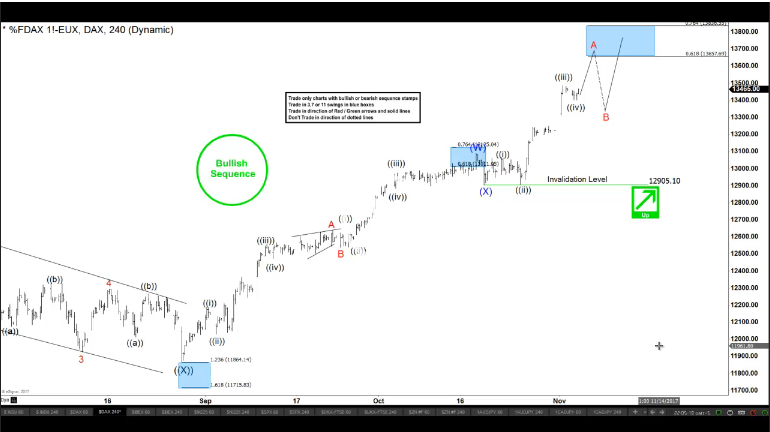 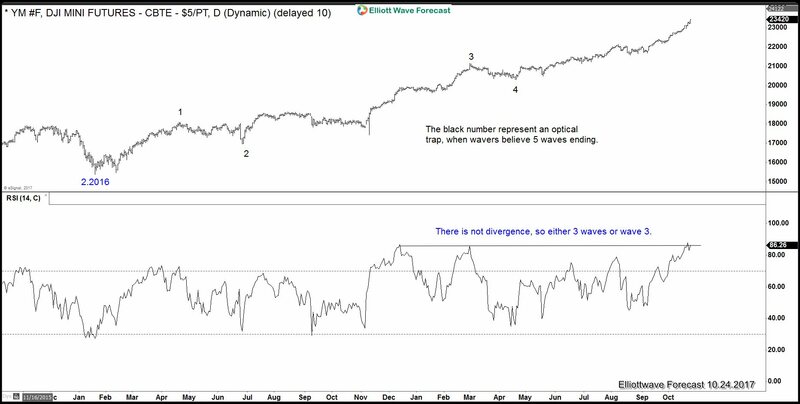 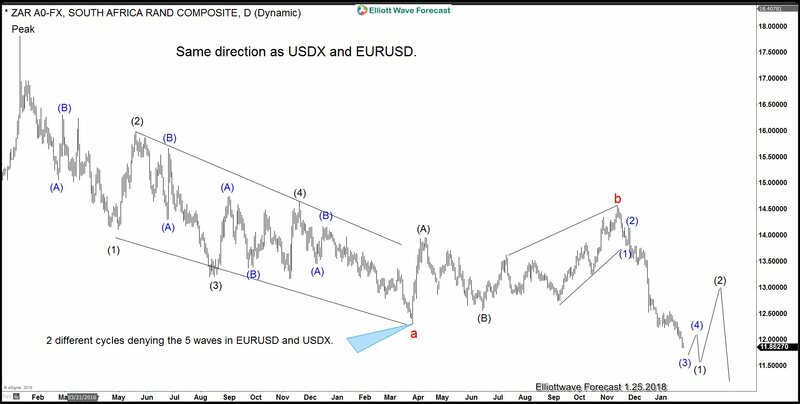 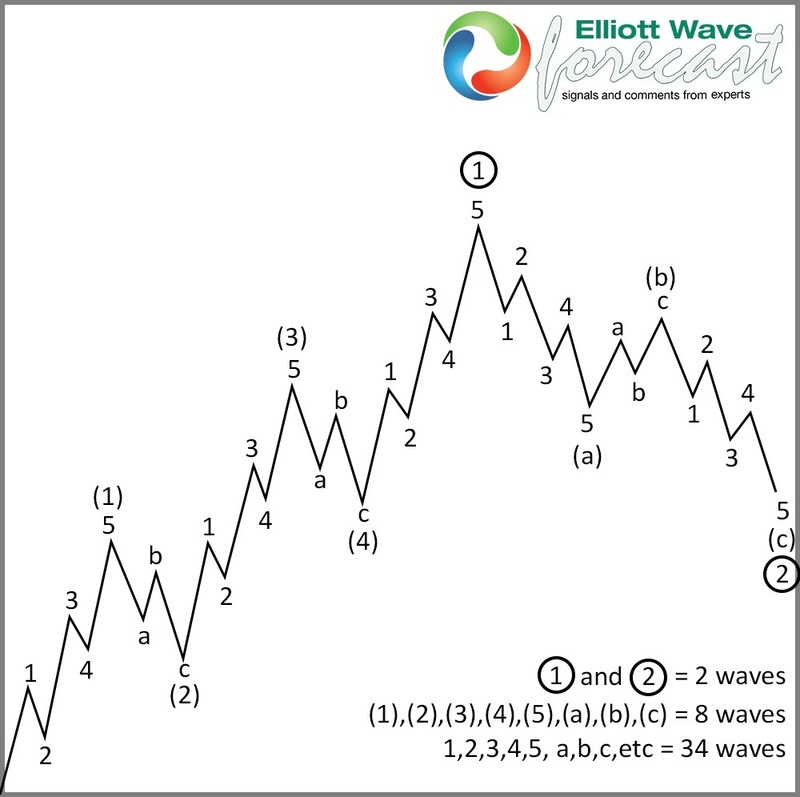 Elliott wave: Are the Indices ending 5 waves or not?